Oh Boy! 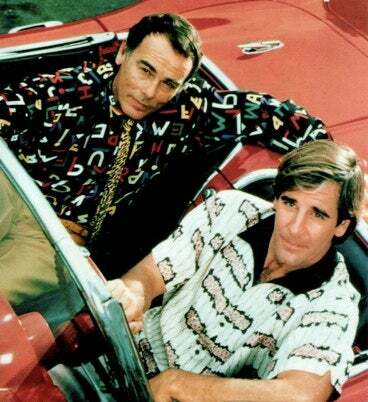 We did not see this coming: Scott Bakula himself released some info about a Quantum Leap movie. Which is supposedly being handled by a big time Hollywood producer — but with a new Sam Beckett. We did know about a possible Syfy reboot of Quantum Leap, but this is the first we've heard about a full-fledged film. Perhaps they are one and the same? Who knows at this point? Still, we really hope that Dean Stockwell reprises his Al role — it's timeless! Just How Dark Will Alien Nation And New Quantum Leap Reboots Go?